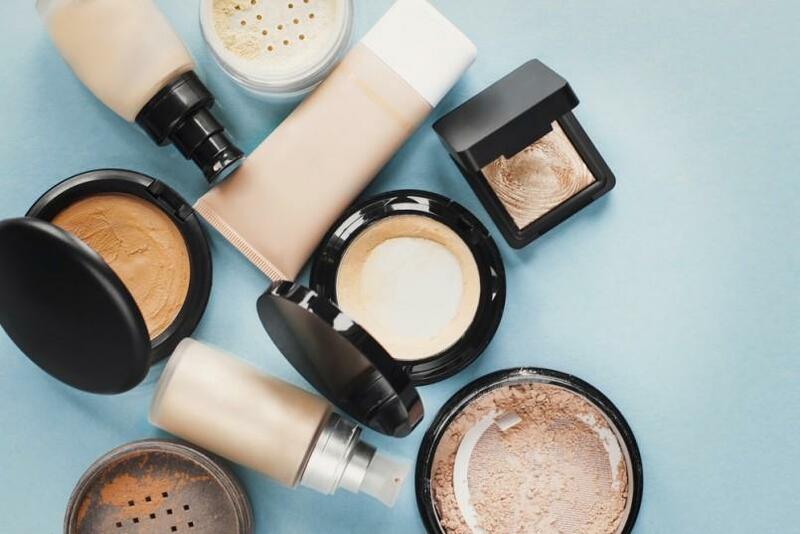 There are many types of foundations, but one type that seems to be really popular among beauty enthusiasts these days is a good, full coverage foundation. Foundation is (if you couldn’t guess from the name) a base that is applied as one of the first steps in makeup application that provides a smooth canvas for the rest of the look. 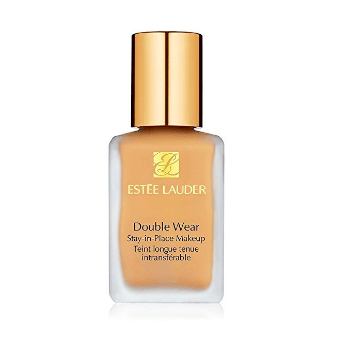 Foundation is essentially flawless skin in a bottle and full coverage foundation goes a step beyond by masking every little discoloration and imperfection on the skin. What is there not to love? We went on a mission to find the best full coverage foundations on the market today, and any of the choices below are guaranteed to give you a perfect, flawless face. Check them out. Developed initially to be the go-to foundation for covering up even the craziest of tattoos, Lock It is a fan fave for obvious reasons. It is buildable but not cakey, applies smoothly and will leave no spot uncovered and no pore unfilled. Lock It is also waterproof (what’s up, beach babes!) and lasts for the entire 24 hours so you can be sure that your makeup is going absolutely nowhere all day. This is a seriously under-recognized foundation and concealer blend that is here to give big name brands a run for their money! 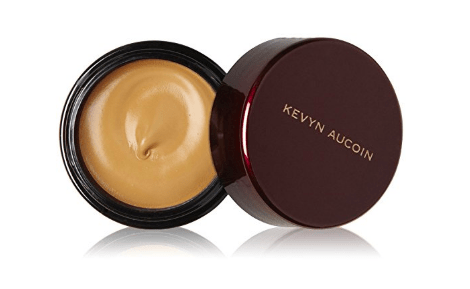 The Sensual Skin Enhancer Concealer and Foundation comes in a small jar which seems to last forever! With just a pea-sized scoop, all your problems can vanish from the surface of the earth (or your face, at least). It is also a waterproof formula so you can happy cry about how great your face looks after you apply this foundation, and it will still look flawless at happy hour. An industry classic, this foundation has been praised by many beauty influencers and celebrities. The name, Stay-In-Place, says it all! From the silky smooth application to the velvety finish, this is the perfect everyday foundation choice which will make your skin both look and feel flawless all day long. And you can rest easy knowing that it won’t budge for many many hours to come. 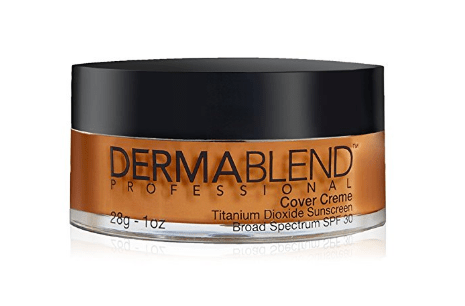 In the good books of all makeup junkies worldwide, the Dermablend Cover Creme SPF 30 is a great, full-coverage choice that is capable of covering every spot, blotch, and ridge on your face. The best part, though, is that this foundation contains SPF 30 which helps protect the delicate skin on your face from the harsh sun rays and from the lasting effects of sun damage (a win-win if you ask me). It’s great to know that in an industry that quality is usually associated with price, there are great affordable options that go neck-to-neck with the top dogs! 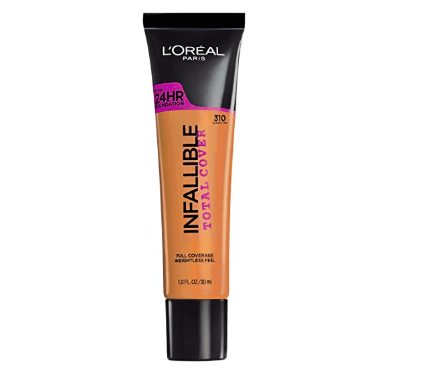 The L’Oreal Paris Infallible Total Cover Foundation is a wonderful full coverage option for a wide range of skin tones that won’t cost you an arm and a leg. Wear this trustworthy product for a perfect face full of makeup you won’t be able to stop looking at. Your best full coverage foundations are important for the days on which your skin is just not willing to cooperate. You can ensure a faultless base EVERY. SINGLE. TIME. Full coverage foundations have developed over time to go from the cakey layer which makes you look like death to smooth silky finishes that hide your every flaw. Try any of these brands for the perfect look.